Authorities say Silver’s body was found facedown still clutching onto several dozen Marist College surveys. EL PASO, TX—Saying they were forced to use lethal force after the statistician and FiveThirtyEight founder attempted to breach a secure checkpoint, United States Border Patrol agents confirmed Friday that Nate Silver was gunned down while trying to cross into Mexico with all the polling data from the 2016 general election. A government spokesperson stated that the 38-year-old political blogger, who presented a patrolman at the border crossing with a doctored U.S. passport listing his name as Rafael Ignacio Salvador, reportedly appeared agitated and nervous when responding to simple questions, resulting in his being flagged for further screening and apparently prompting his decision to flee. Silver is said to have rammed his vehicle into a patrol car during his attempt to evade authorities before trying to escape on foot with as many national and state-level opinion polls as he could carry, at which time he was shot repeatedly by multiple officers. Silver was pronounced dead at the scene shortly thereafter. “We can verify at this time that Mr. Silver was in possession of every piece of U.S. polling information dating back to last spring when he attempted to flee the country,” Stefans added. 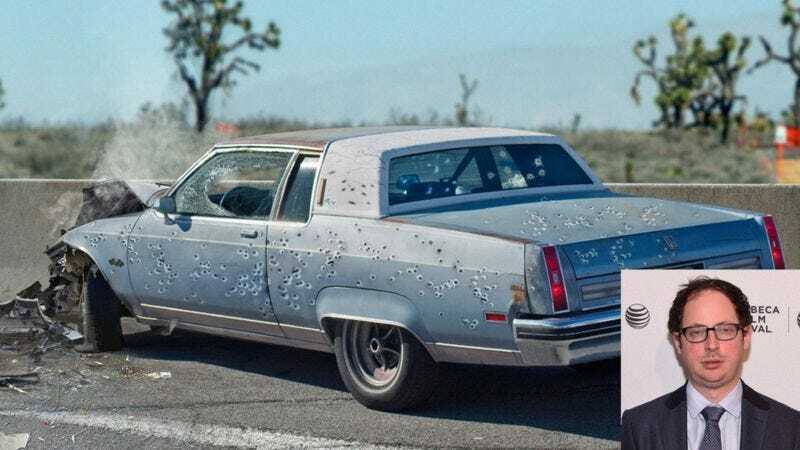 Officials stated that in addition to the thousands of presidential election polls found strewn about Silver’s 1984 Oldsmobile 98 following the incident, investigators discovered hundreds of weighted congressional forecasts hidden within the car’s wheel wells. The entirety of Silver’s polls-only and polls-plus forecasts since the beginning of the primaries were also reportedly discovered inside the car’s hollowed-out speaker system. “He might have made it, too, if he’d just dumped all the Monmouth University tracking polls on the ground and made a quick break for the Rio Grande,” Nunez added. According to authorities, a posthumous search of Silver’s person also found a stash of bullet-ridden Ciruli Associates and ABC News/Washington Post polls duct-taped to his legs and abdomen. While officials refused to speculate on the matter, they noted that an autopsy would be conducted in the next several days to determine if the statistician had ingested any further polling data or secreted it in any of his orifices for transport across the border.